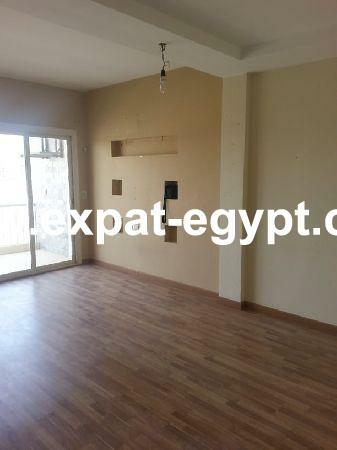 Apartment for Rent in The Address com .. Apartment for Rent in a luxury compou .. 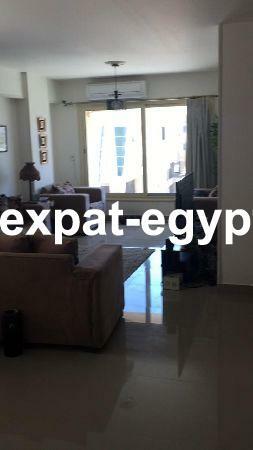 Apartment for Rent in City View compo .. Luxury apartment in Palm Hills Compou .. 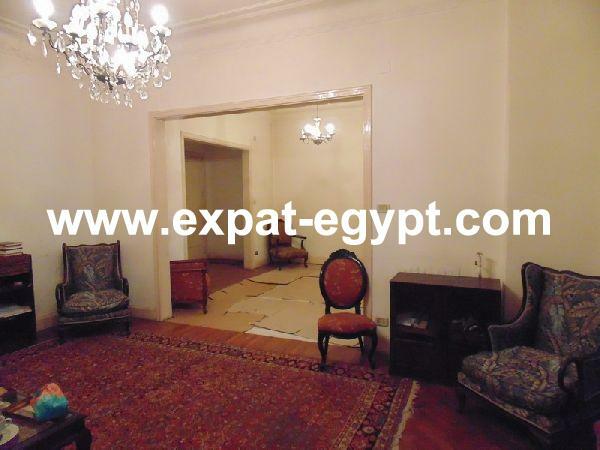 Apartment For Rent in ‘Casa Compoun ..